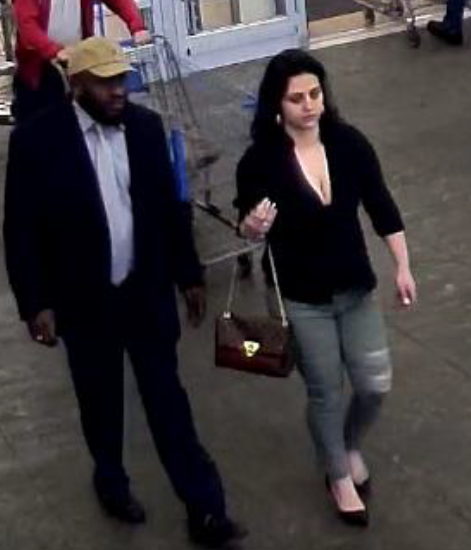 Central Ohio Crime Stoppers is requesting the public’s assistance in identifying these suspects involved in the use of stolen credit cards from various victims in the Central Ohio Area. On Friday, March 29, 2019, a female had her wallet stolen out of her unsecured vehicle in the Upper Arlington area. 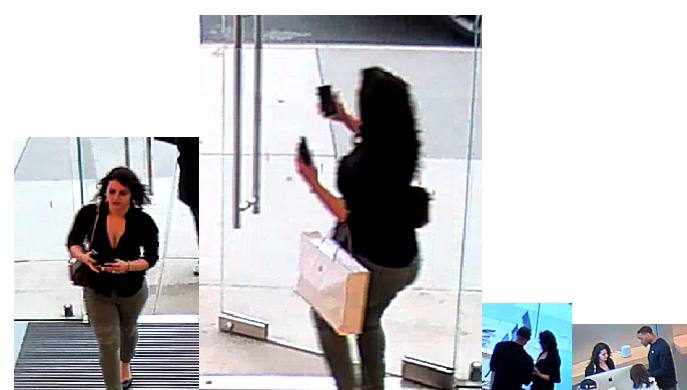 Three of her credit cards were used in the Easton area at Louis Vuitton, Apple, and Walmart stores. The female white suspect is seen in surveillance photos with a male black shopping at several stores in the Easton area. 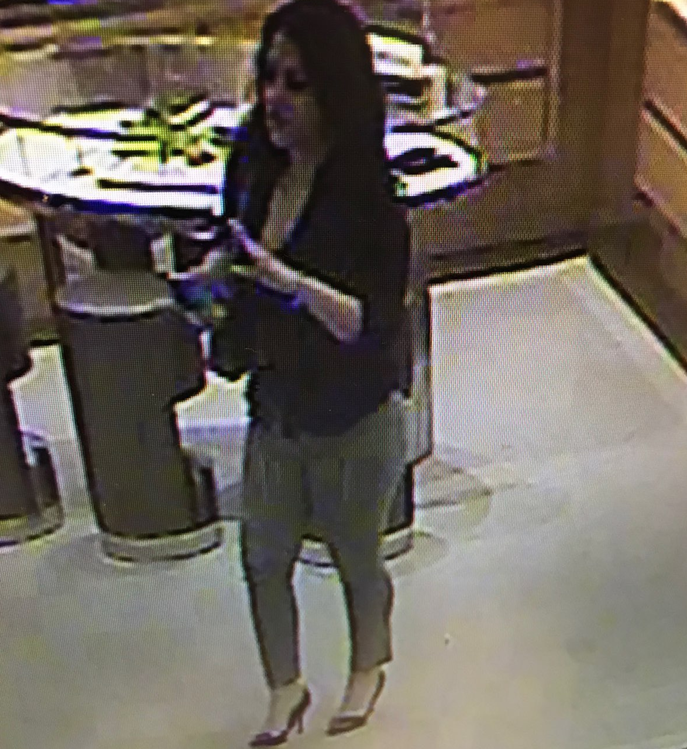 Detectives from Upper Arlington and Dublin Police stated these suspects have been involved with multiple thefts using stolen credit cards in the Columbus, Upper Arlington, and Dublin area over the past several months. 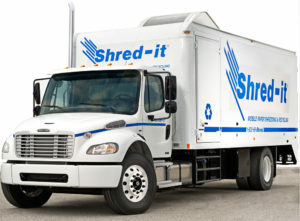 Surveillance photos of the suspects may be viewed on our website, www.stopcrime.org.